Buying or selling a practice is one of the most significant financial events in a dentist’s career – with only one chance to get it right. From Evan Myers and Associates in 1993 to EMA Dental practice sales in 2007 to ADS-MidAmerica in 2015, we have worked diligently to uphold the standard of integrity and dedication to our clients shown by our company founder, Mr. Evan Myers. Not many companies in this market can claim the longevity and success we have encountered. Please enjoy this short video as he describes our company’s evolution. 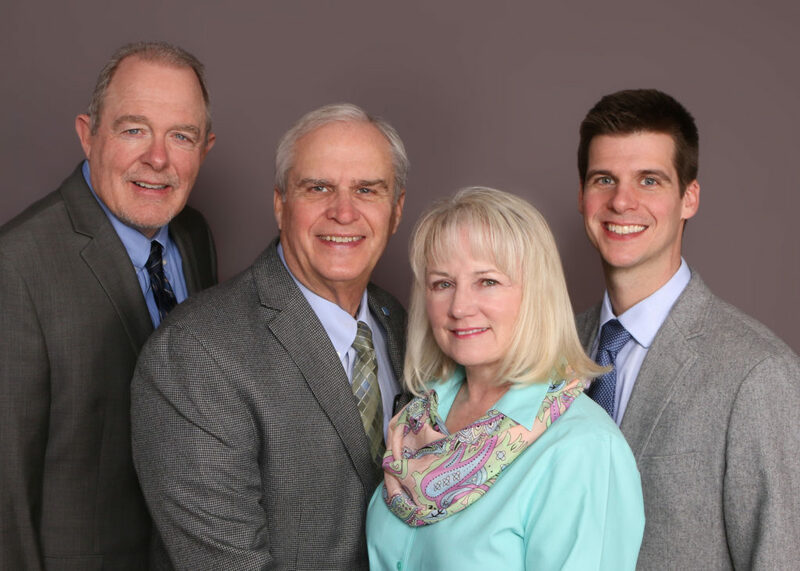 Lee’s Summit, MO: While this practice could be purchased\and operated in place, we believe it would be a great way to bolster the patient base of an existing practice in its geographic area. The seller has a long term presence in the market. See Code KC361 for more information. Manhattan, KS: The office has three operatories in 1100sf and the practice has had above average net income and good revenues for this market over a long period of time. See Code KS224 for additional details. North Kansas City: Well-established five-operatory practice in the Northland. Sustainable revenue. Refer to Code KC356 for more information. 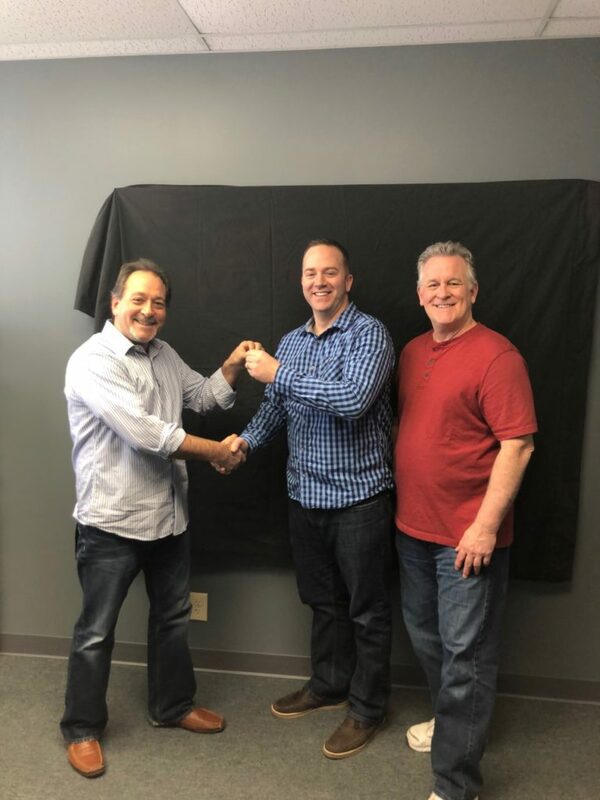 Congratulations to Dr. Todd Brower and Dr. Hal Brower on the sale of their Lee’s Summit practice to Dr. Tim O’Bryan. 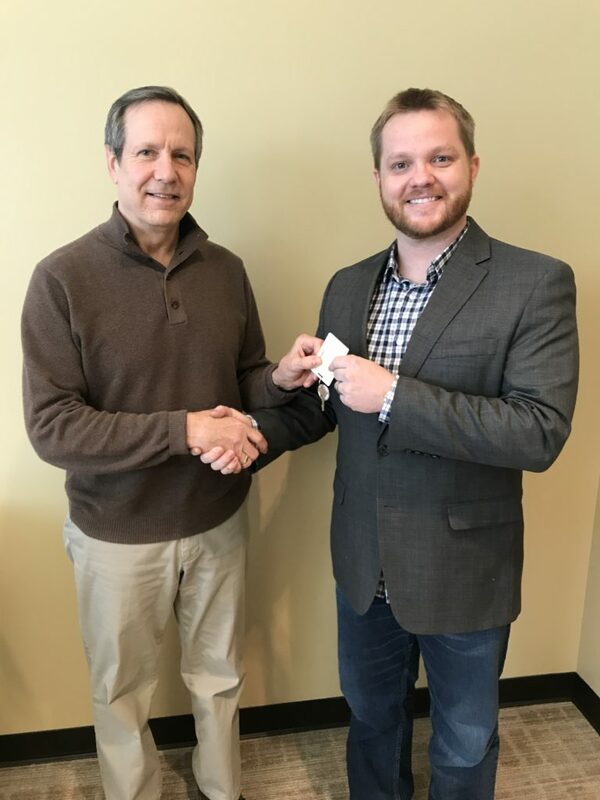 Congratulations to Dr. Steve Brightwell on the sale of his Prairie Village practice to Dr. Clark Chaney. While most have heard the name Dave Ramsey, many may not be quite as familiar with one of his protegees, Chris Hogan or his book, Everyday Millionaires. For this book, the author mined the data available on thousands of millionaires in the United States to explore their habits and similarities. While there are many interesting insights, one that caught my eye concerned a subject that crosses my desk with incredible frequency, the subject of dental practice partnerships. Below is an edited version of Mr. Hogan’s perspective on partnerships and their effect on business and financial success. “One of the riskiest financial behaviors I know of is engaging in partnerships with other people. I’ve seen friends or family members go in together on business and investment deals and I’ve seen them go sideways more often than not. Even if you know and love the other person, a partnership can ruin your chances for wealth building. A legal partnership is basically a business marriage. You’re going all in on an investment with another person, mixing your money with theirs, putting your financial well-being in someone else’s hands. You’re fully trusting this person to do what they say they’re going to do. You’re also trusting that nothing tragic or unexpected happens in that person’s life, because if it does, that tragedy happens to you too. Partnerships most often fall apart due to what I call the four D’s: drugs, divorce, death, and debt. (CSW note: We add a fifth D to that list, disability) If your partner, for example, develops a substance abuse problem, you now have an addict controlling your financial destiny. If he or she gets a divorce, you could have someone else’s crazy ex coming after a huge piece of your business. If your partner dies, their adult kids may come after his piece of the company, leaving you with second- generation partners you don’t know or trust. If your partner buys a ton of expensive equipment using debt without checking with you first, you’re now on the hook for it whether you wanted it or not. I’ve seen all of these things happen. Over the years, we have seen the bad outcome resulting from poorly designed and/or executed partnership arrangements. While there is enough success to create just enough plausibility to continue on the partnership dream, the fact is that most partnerships fail and when they do, the results are often painful and expensive. Frankly, failed partnerships and associateships serve us best by contributing to the buyer pool for our listings. Since there are plenty of buyers, we don’t really need that kind of help so we urge extreme caution with these liaisons. Remember, whether you want to believe it or not, most will fail.